This is a portal site of Japanese courts, and a search menu to find a legal precedent is available within the site. The search result of each court case includes links to the full text of the judicial precedent and its relevant supporting documents in PDF. This database covers casebooks of the following courts. [English titles]* of the casebooks are tentative translations by the site editor. The coverage of the judicial precedents in this database is not complete according to the notes on the search menu, however, the specific coverage data is not yet published on the website. 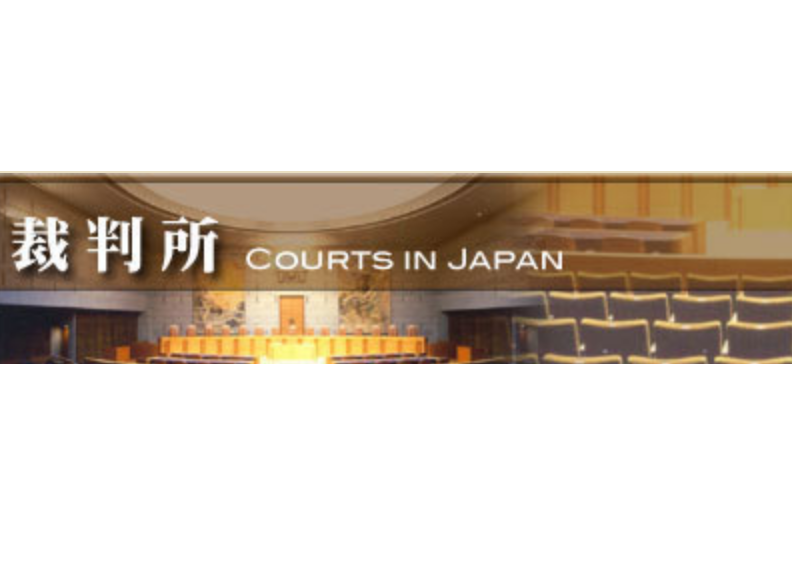 Judicial precedents of the Supreme Court are translated into English and the search menu for the translated texts is separately available under the website of the Supreme Court of Japan.